Plot with Approved Project for 2 Luxury Villas - Property for sale. 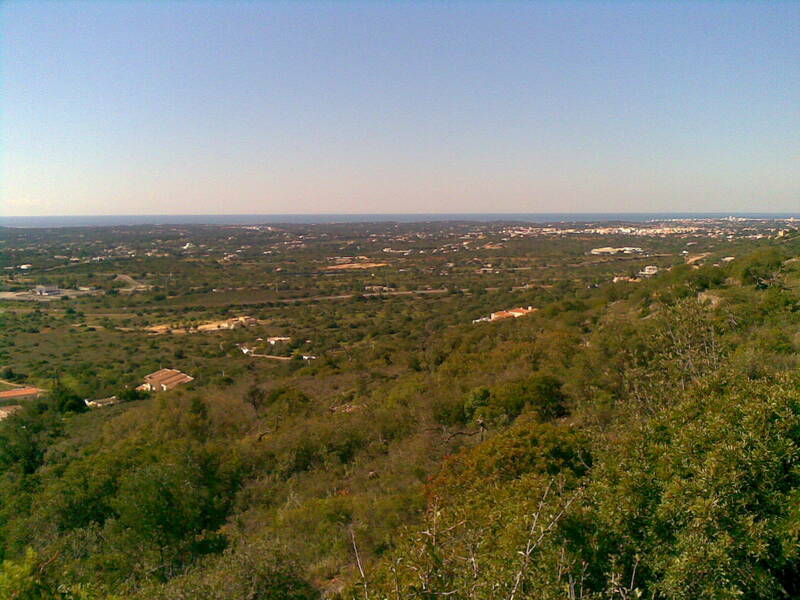 Full Description: Large plot with fantastic sea views and the possibility of building up to 1,620 m2, one or several villas. Currently has an approved project for two villas, one with about 449 m2 and the other with 617m2 of constructed area, more area for basements, and plenty of area for gardens and leisure to complete. All of this can be changed according to what you want: one big house or several houses. These villas are implemented on an urban piece of the land. Located in the countryside, this is a unique opportunity, as a land with a construction area of these dimensions is not easy to find.